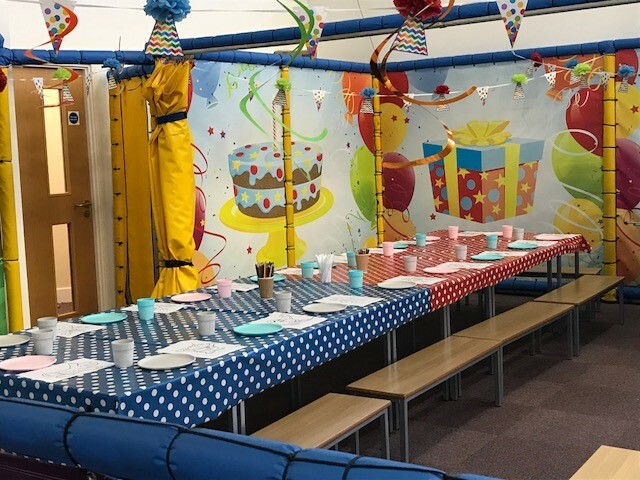 Looking for the best place to hold your child’s party? 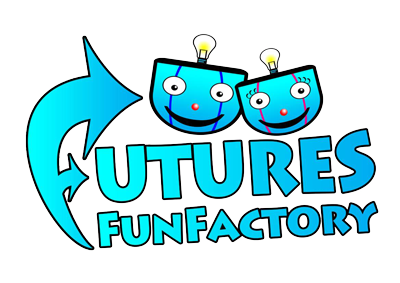 Well look no further, Our friendly and helpful staff at Futures Fun factory will ensure you will have all the fun without the hassle! 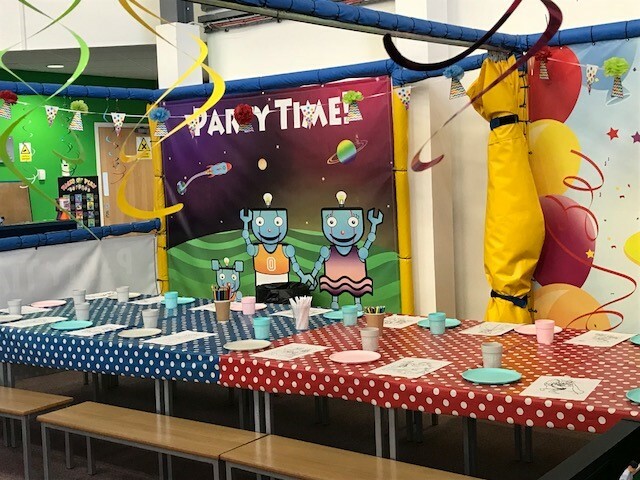 2 hours use of party area and use of play frame – invitations – hot or cold meals from our cafe – unlimited jugs of juice – photo with Astro or Sparkle (Please note that we do not take or supply the photograph) – cake ceremony – balloons – party bags for all the children. Minimum 10 children, maximum 25 children. £25 non-refundable deposit required at time of booking with a non-refundable balance paid 7 days before party. Available 6-8pm. First 20 children are £17.00 per child after that it is £12.00 per child. Maximum 50 children. £40 non-refundable deposit required at the time of booking with a non-refundable balance paid 7 days before the party. Please note: we require 2 weeks’ notice on all parties at Futures Fun Factory.